Hosting Yorkshire can provide Adwords & PPC (Pay-Per-Click) Campaign Management to ensure you are making the best use of your PPC online advertising. As a certified Google Partner, Hosting Yorkshire can setup your Ads, monitor your CTR and enable Conversion tracking to make sure your clicks are obtaining you revenue and new enqurieis. With our help, your PPC Campaigns and Google Adwords Ads will cost less while generating more enquiries. Why Use Adwords or PPC Marketing? Even with the very best SEO practices in place, PPC marketing and Google Adwords can be an extremely beneficial part of your online marketing budget. All businesses want to be 1st page on Google and other Search Engines and using the correct PPC and Google Adwords Ads is the only way to absolutely guarenteee 1st page website ranking results. If your website cannot obtain first page search results due to the amount of key phrases you wish to rank for, a vast amount of competition in your sector or a website not using the correct SEO - then Google Adwords and Pay-Per-Click Marketing will ensure more exposure. The other benefit to Adwords and PPC advertising is your website or business is advertised on other relevant websites, targeting your niche market, demographic and customer base perfectly to their online browsing habits. Your text and banner advertisements will be shown on the relevant websites to match your exact marketing strategy. 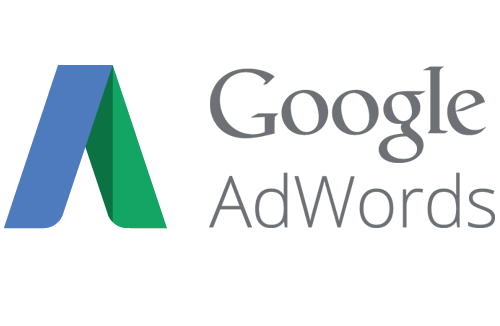 Registering for an Adwords account on Google or other form of PPC advertising is relatively easy, as is setting up a few Ads to get your business started. However there are many dangers of incorrectly used Adwords and PPC campaigns. Without the correct keyphrases, relevant Ads, target marketing, conversions tracking and proper monthly budget then Adwords or any other PPC is going to end up costing you a fortune each month without obtaining your business any new potential customers or enquiries. Hosting Yorkshire will monitor and check your Adwords or PPC account to correct these issues and start making your online advertising work correctly for your business. Contact Hosting Yorkshire today for help starting your Google Adwords Campaign or PPC advertising.